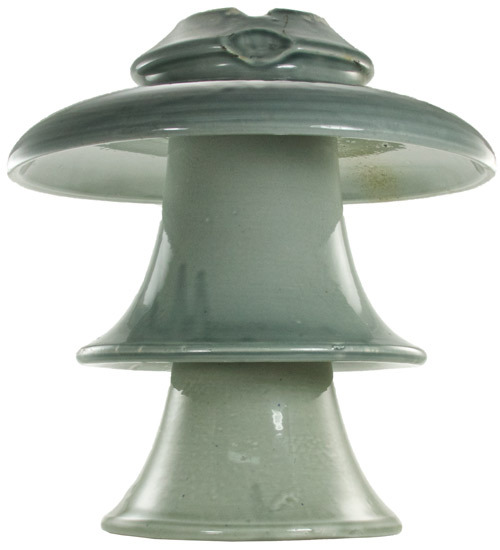 The M-Chart was developed by Elton Gish and published in 1988 in the book, Multipart Porcelain Insulators. The second edition of that book was published in 2000. M-numbers are based on 2, 3, and 4-part cemented styles using M-2000, M-3000, and M-4000. Each group begins with the smallest diameter and progresses up to the largest diameter. Within each diameter the height varies from smallest to largest. Most of the M-numbers were taken from manufacturer's catalogs and the rest from actual specimens. When selecting a M-number for a specific insulator, start in the section of the M-Chart that matches the number of shells cemented together. Next check the diameter of the top shell and overall height and look in that area. 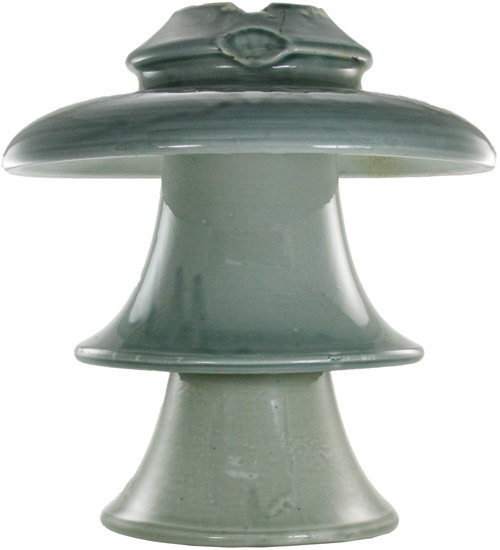 For example, if your 3-part insulator has a top diameter of 13" and is 11" tall, look in the area of M-3530 to M-3538. If you can't find an M-number that matches, look in the previous group for 12.5" diameter and the latter group with 13.5" diameter. The same variation can apply to the height. You can expect measurements to vary +/- 1/2" or more. 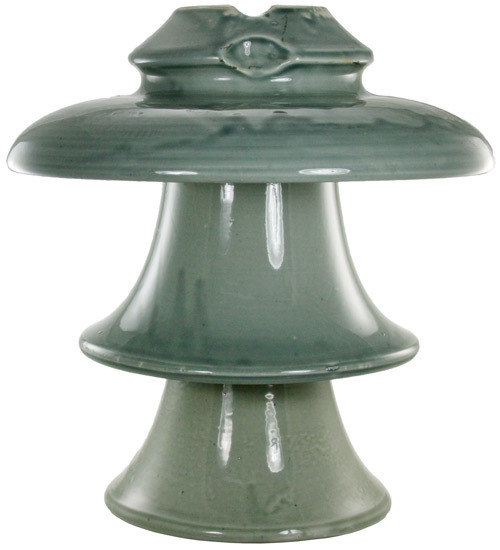 Have some Insulators in the M-Range not listed on the site? If you have a M-Range insulator not listed on the site, or a better photo then shown, please submit your insulator photo! Remember that the M-Range is for Multiparts from US and Canada only. IMPORTANT PLESE READ! 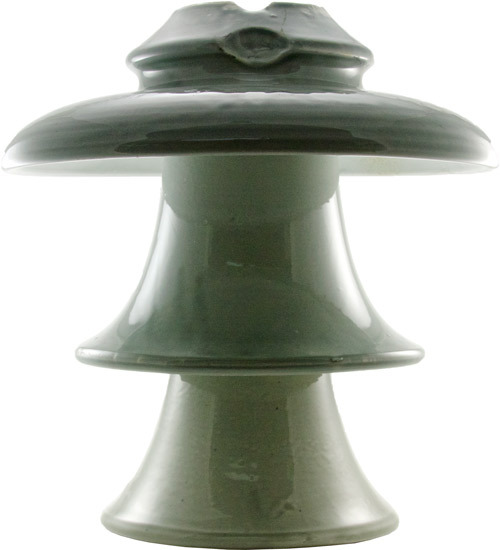 : Before submitting your M-Range insulators, Please read the “Photographing Multipart Insulators" Located in the above tab. M-Number: Enter the M Number if it is known. NOTE: Multiparts are measured top skirt, second skirt and so on. Last measurement is the height. Measurements only needed if you don’t know the M-Number. Insulator Top Width: How wide the top skirt is. Insulator Second Skirt Width: How wide the second skirt is. 1. If posable, photograph on white or neutral color background. Also when posable use a 5000K color temperature CF bulbs with a 90+ CRI (Color rating index). Camera was centered on the insulator, It is fine for a little bit of the top skirt to show, but if a lot of it is showing toy may be to low. Camera was focused too high on the insulator and pointing down. Notice how the shape looks different from the “Correct” photo. Also note you can see more of a curve at the bottom of the insulator. Camera was pointing below the insulator and up . Note how a lot of the top skirt is showing. Also note how you can see some of the bottom of the center skirt. 4. You most likely will have too front light the insulator to show the color and to prevent the camera from going in to a High ISO causing a grainy image. Two front lights where used to show the glaze of the color. Note how the image is clear and not grainy.